A comprehensive guide of the dos and don'ts of equine nutrition--featuring a full-color pull-out chart. A primary concern of all horse owners and caregivers is that their animals receive the proper feed and in the correct amounts. In seeking information about these matters, it’s easy for owners and caregivers to be lured inand often misledby advertisements and endorsements for vitamins, alternative medicines, and other supplementary products. 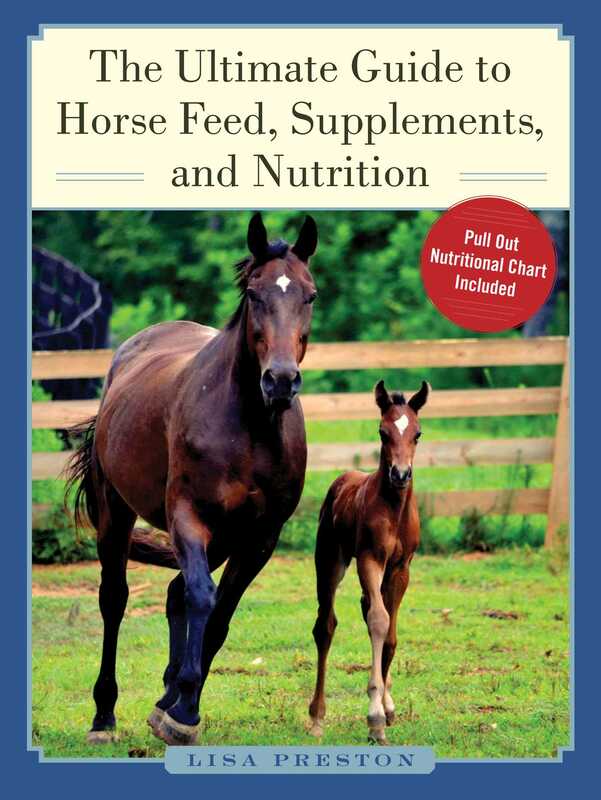 Thoroughly researched using the latest scientific data and featuring dozens of tables, charts, and illustrations, The Ultimate Guide to Horse Feed, Supplements, and Nutrition belongs on the shelf of every horse owner.